The government’s Green Paper on corporate governance is expected today (Tuesday 29th November) and should include the government’s proposals for putting into practice the Prime Minister’s repeated commitment to have workers represented on company boards. Will worker board representatives be members of the workforce and elected by the workforce? Suggestions that others could be nominated to speak on behalf of workers within the boardroom are not only patronising, but in addition they will not bring the benefits that worker board representation can deliver. 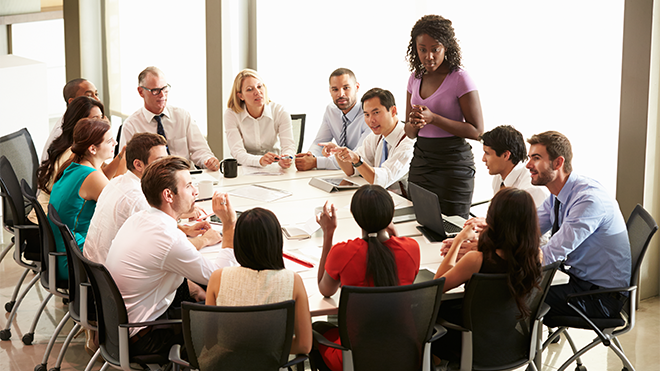 Worker board representation must mean what it says – members of the workforce elected by the workforce to sit as directors on company boards, sharing the same fiduciary duties as other board members. Will the proposals be mandatory? In every country across Europe where worker board representation is in place, it is a legal requirement. Making worker board representation mandatory for companies over a minimum size will create clarity and certainty for all involved and is the best way of ensuring the benefits of the measure are shared as widely as possible. Workers on boards would quickly become part of a new, and better, normal. And finally, will the worker representatives sit on the main board? Anything else will not be worker board representation and would represent the Prime Minister breaking the commitments she made both during her election campaign for Conservative party leader and in her speech at the Conservative Party Conference. Let’s hope that doesn’t happen.